The show, created by Bill & Milt Larsen, is now produced by Milt Larsen and Terry Hill. 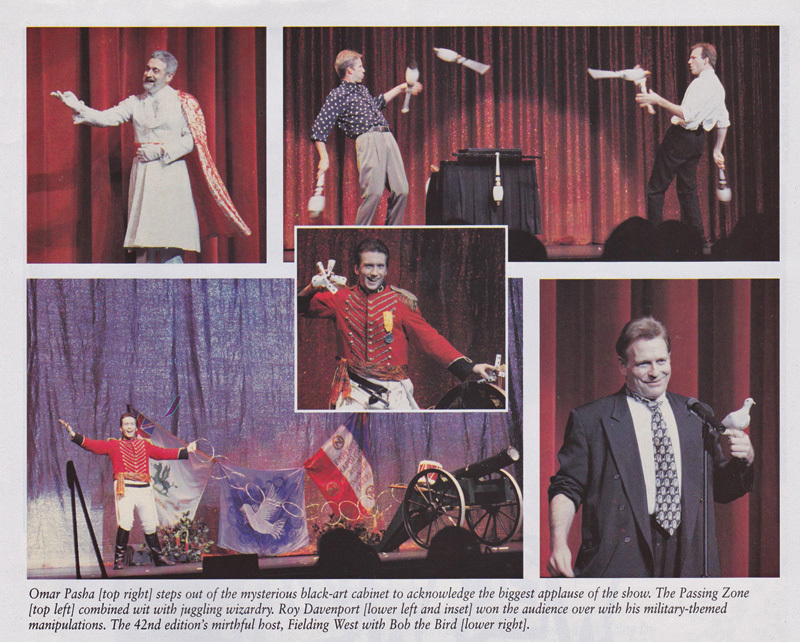 The famous annual magic show in California. Great audiences and only nice and good colleagues : Joaquin Ayala & Lilia, Roy Davenport, James Dimmare, Fielding West, plus jugglers “The Passing Zone”. 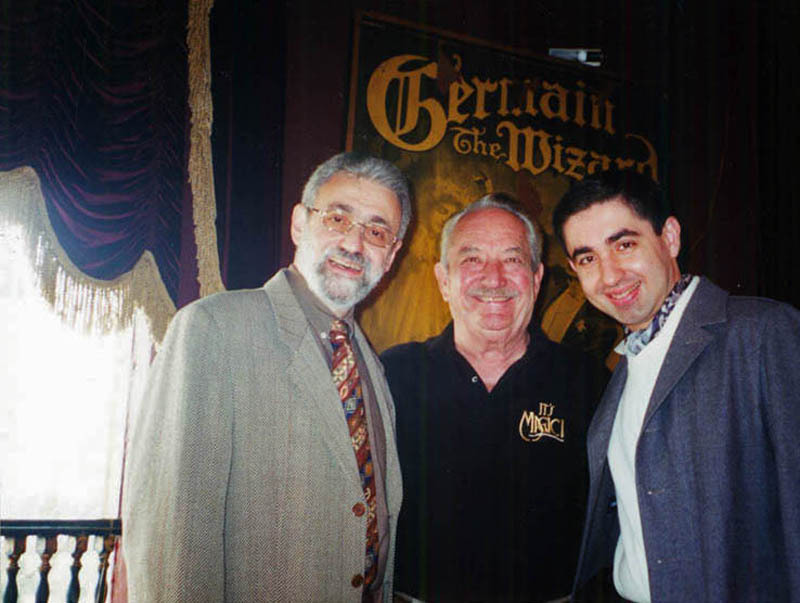 Dale Hindman, at that time President of the Magic Castle in Hollywood, is a perfect stage manager, one you can really trust for a magic show. The booking of sensational Omar Pasha act. There is the exotic : Omar Pasha, with his colorful “black art” from India, creates colorful whimsical black-light illusions of floating boxes, assistants who loose their heads, a poster that comes to life and a leaping candle flame.